Before I whisk off and watch Flash and Arrow, (I tape them and watch them back to back - they both make each other better), I thought I'd pop on and do a quick survey of the Marvel trades. Slow week, relatively speaking, for the movie moguls of the comic book world. Only 1 hardcover, Superior Iron Man, doesn't seem like anything too fancy. 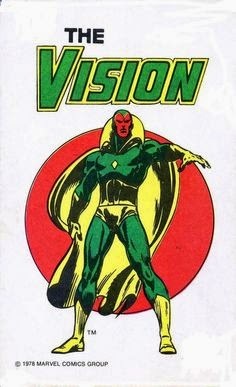 Reprint of Hulk and a Vision book, which is good timing for the upcoming Avengers debut. 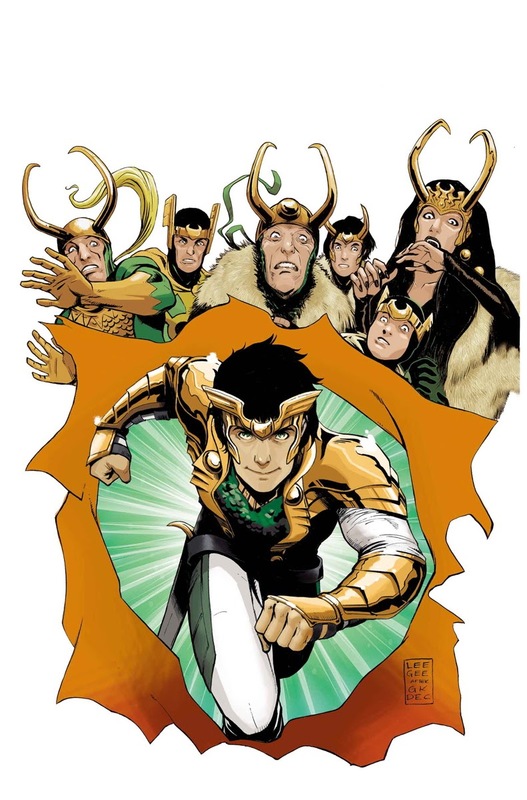 So, Loki is transitioning in to an anti-hero, eh? Makes sense. He's doing missions on the sly for the All Mother. Again, makes sense. These issues tie in to the Axis event from a couple years ago and feature Dr. Doom, Red Skull, Thor, Latveria, Enchantress etc. With all those names there was barely time to mention that Loki gets inverted. Ok, that doesn't really make sense. And then Thor is the god of evil? Uh-huh, ok, alternate timeline stuff going on. Well, there ya go, if that's your thing. 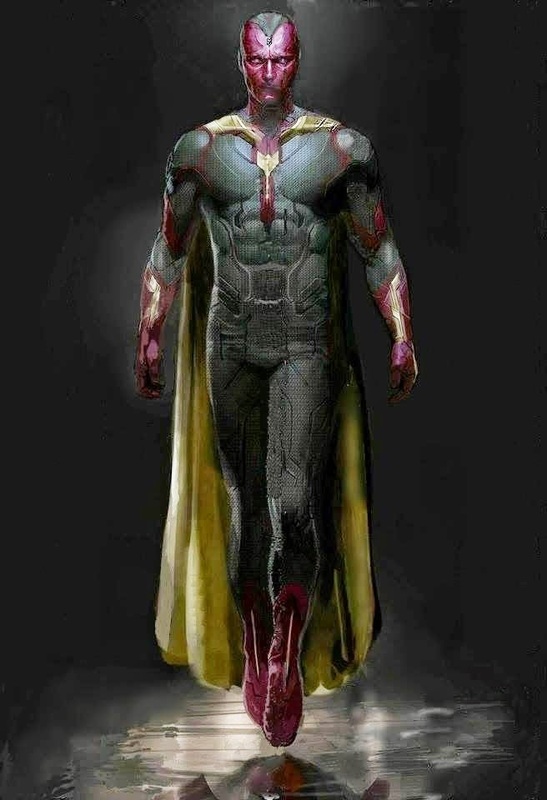 It's funny how much the costume can inform the character. Usually drastic costume changes would happen for character's being rebooted or trying to be saved from cancellation, But Spider-Man fans know there was no danger of Peter Parker's four color fables being cancelled. At the time of the costume change he had two ongoing series and a third on the way. This time the costume change was the start of a big arc's for the character. Seems the Beyonder liked Mr. Parker the best because he sent him home with a fancy new suit made from high grade, authentic alien symbiote. Oh boy! This is definitely on the Spider-Man 101 curriculum. 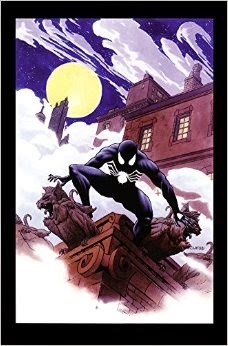 Contains: Amazing Spider-Man (1st Series) #259-263, Marvel Team-Up (1st Series) #146-150, PETER PARKER, The Spectacular Spider-Man (1st Series) #96-100, ANNUAL #4, and Web of Spider-Man (1st Series) #1.